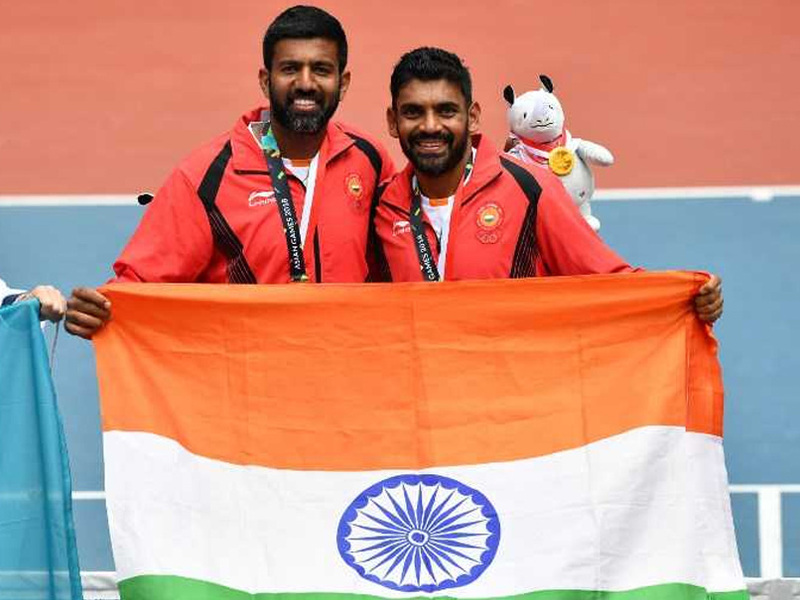 Showing 11-20 of 62 items. 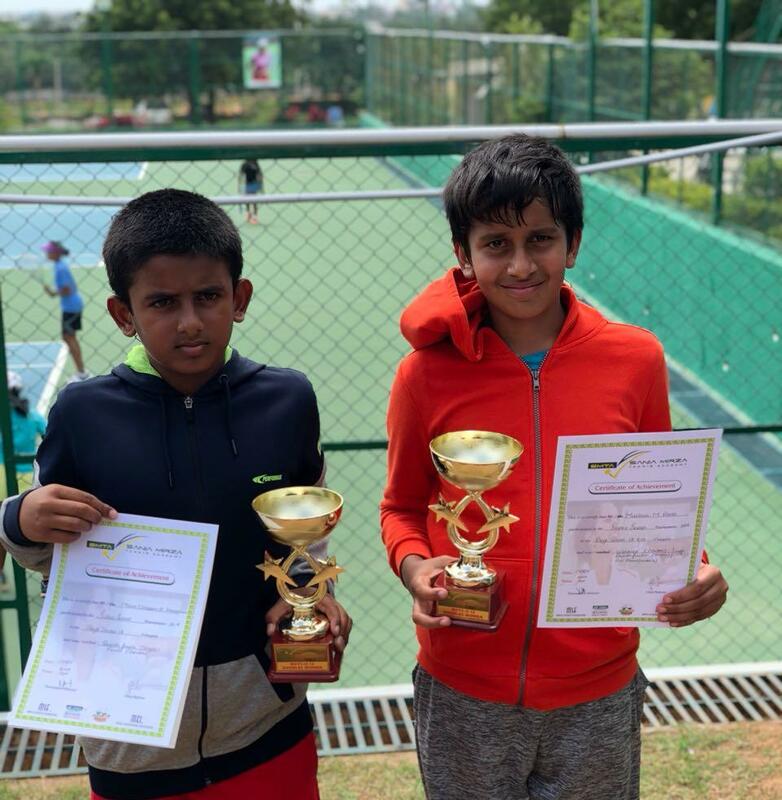 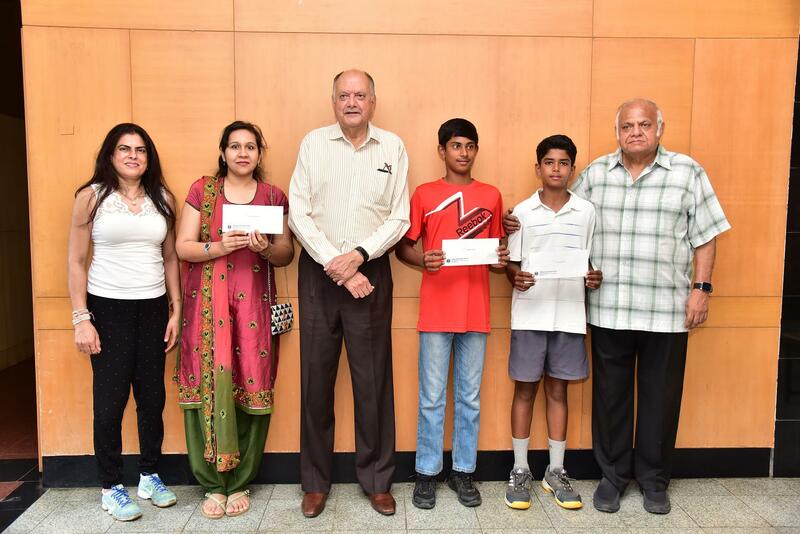 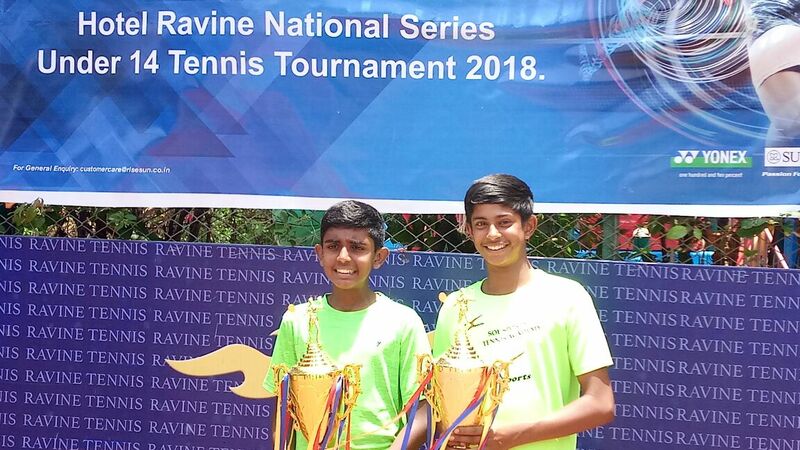 Aayush Bhat & Anmay Devaraj won the Doubles U-14 in the MSLTA- Yonex Sunrise Hotel Ravine National Series Tennis tournament. 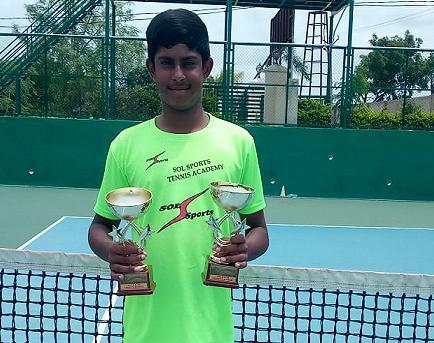 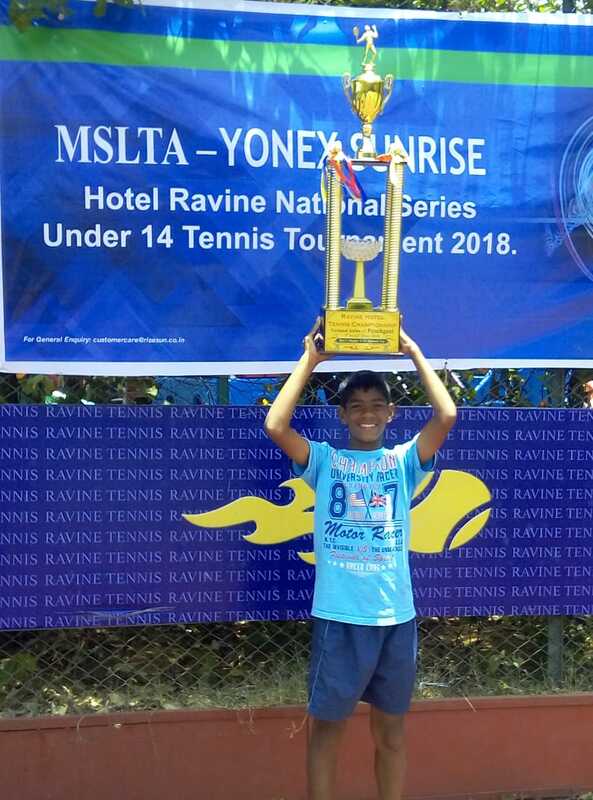 Ronin lotlikar is the Runner-up in singles U 14 in the MSLTA- Yonex Sunrise Hotel Ravine National Series Tennis tournament. 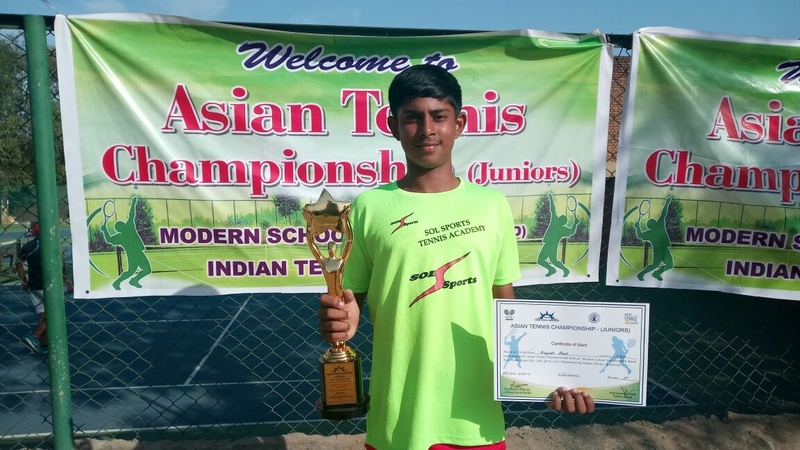 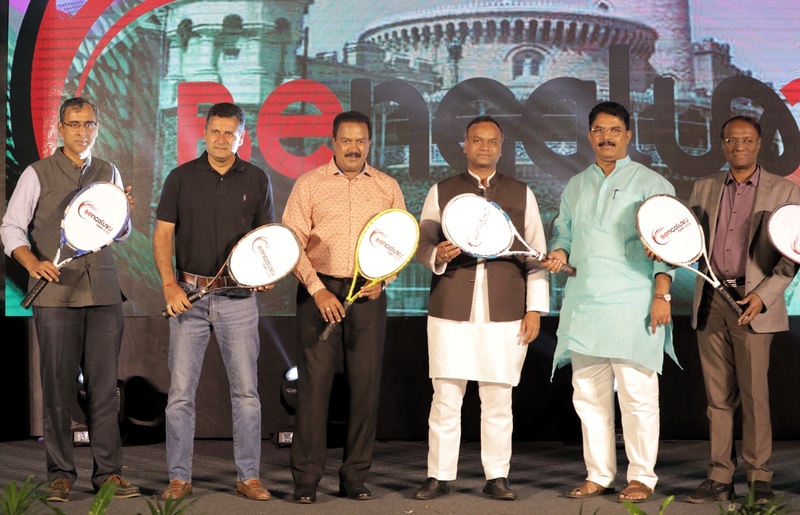 KSLTA felicitated the players for their good performance in the All India tournaments.